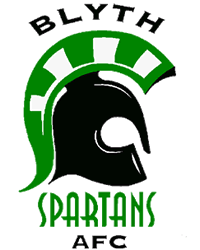 Blyth Spartans Association Football Club is the prominent non-league football team in Northumberland playing in the Vanarama National League North, two levels below the English Football League. For the 2017/18 season we will have at least 21 sides visiting Croft Park for league fixtures including former league clubs York City, Stockport County, Boston United and Darlington. In 2000 the club was in grave danger of folding, with debts amounting to £130,000, A new executive committee took over the running of the club, with a more business-like approach with financial help from business, individuals, and supporters alike, the cub avoided closure settling all ‘hostile debt,’ clearing the way for a positive future. In the fifteen years that the new executive committee have been running the club we have progressed to the third round of the FA Cup twice with television coverage against the likes of Blackburn Rovers, Bournemouth and Hartlepool United, once again cementing Blyth Spartans reputation as giant killers. Two phases of ground improvements at a total cost of £500,000 has brought Croft Park up to full National League standard whilst also improving facilities for supporters. The club’s success on and off the pitch has helped increase gates from an average of 250 to 700 over this time period. The club’s ultimate goal is Football League status. To this end, the club has put in place a development plan detailing future ground improvements, organisational structure and more importantly a financial business plan. The first phase was completed in early 2016 with the opening of a new 3G training pitch. At all levels of football, finance is a key factor in running the club. 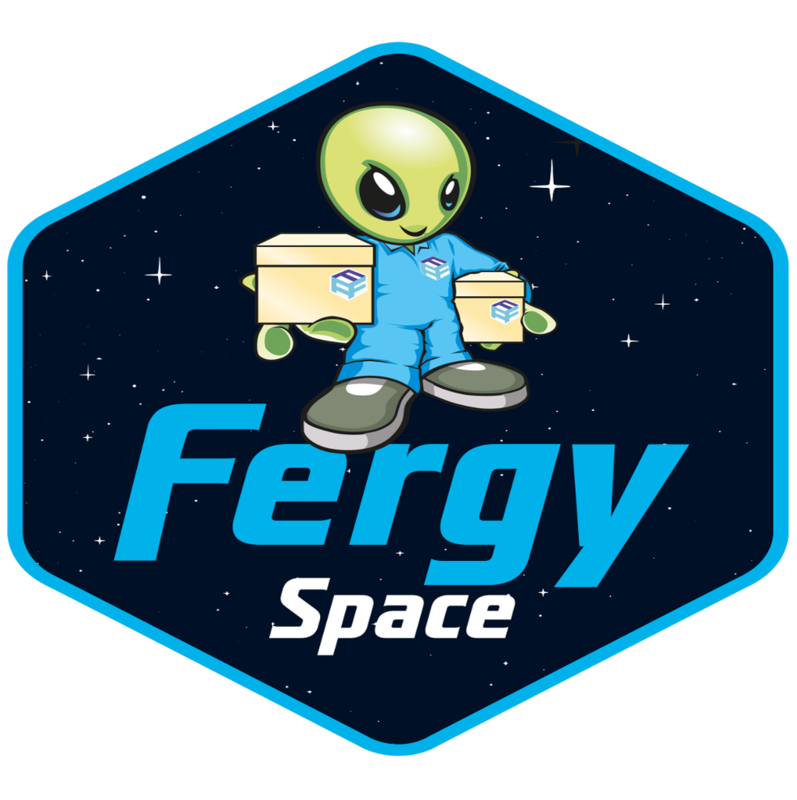 Sponsorship is a significant part of our budget with shirt sponsorship being the highest profile and gaining the most exposure. We also have a vibrant Social Club which has been refurbished over the past three years to provide one of the largest function venues in Blyth. The club has four main stand sponsors: Lennon Properties, The Commissioners Quay Inn, Fergusons Transport and the Port of Blyth that all play a significant role in supporting the club. Other local businesses and individuals also support the club through various sponsorship opportunities. Blyth Spartans place a high emphasis on community involvement by association; your company would be represented in the community via our links and activities with schools, our junior and affiliated teams, local groups and organisations. The new 3G all-weather training pitch is used by the local primary school which has no sports field facility. The club sells approximately 200 replica strips to supporters each season, these are supplied to many parts of the IK, as well as locally, and are worn by supporters with pride, especially when on holiday abroad. 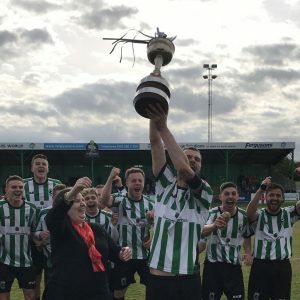 Blyth Spartans own internet radio station transmits live commentary of all Blyth home games, and some away games, with sponsors names regularly used. Blyth matches are reported regionally by local radio, with results and match reports appearing in regional newspapers including the Evening Chronicle, The Journal, News Post Leader and the Herald and Post. Match reports are covered nationally by the Non-League Paper, as well as results and league tables in all of the national Sunday newspapers. It costs approximately £170,000 per season to run the club. 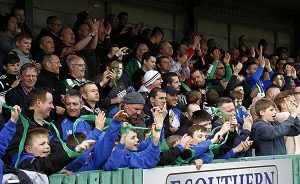 All of the executive committee are unpaid and are Blyth supporters at heart. Approximately 35,000 spectators watch The Spartans each season home and away. Blyth Spartans allow numerous “bucket collections” and other functions and regularly help raise over £5,000 for local charties each season. Up to 35 local firms, businesses and individuals sponsor Blyth Spartans at various levels during the season. Over the years, more than 100 players have left Blyth Spartans to progress to league football. Mr Fred Stoker, a local doctor, who was the club’s first secretary, suggested the name “Spartans.” Fred thought it appropriate to name the team after the legendary “Spartans Army” of Ancient Greece as he hoped that the players would give their all as they went to battle on the football field. Some years later, Fred left Blyth for London where he formed a practice as a distinguished physician in Harley Street. He died in the south of England in 1943. Today, the names “Spartans” is unique in the annals of senior non-league football in England. The club has close linkes with mine sweeper HMS Blyth and the crew wear Blyth Spartans strips when playing exhibition games around the world. The ship uses Blyth Spartans club flag across the world when refuelling. The club covered on the Royal Navy Website for HMS Blyth.